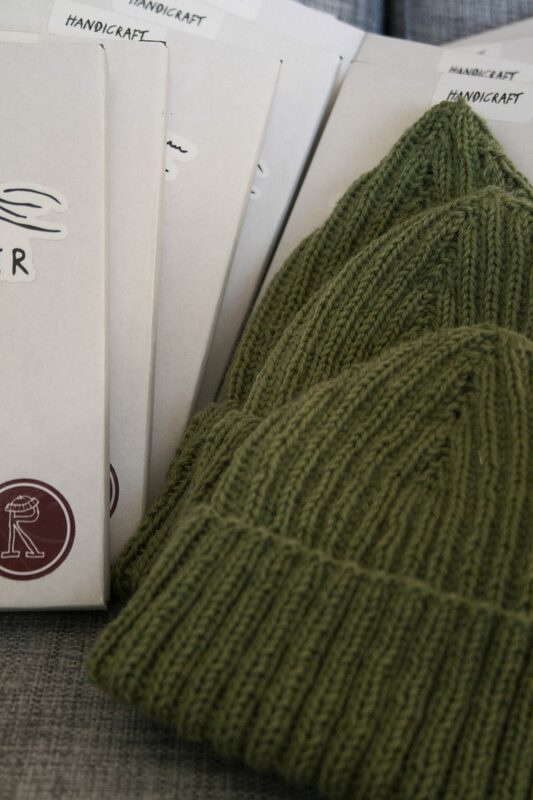 The Olive Red Hat Factory beanie has been long expected by many. After all, Red Hat Factory’s roots are firmly planted in the adventure of the green-dyed outdoors, and it only makes sense to match that color in our wooly apparel. 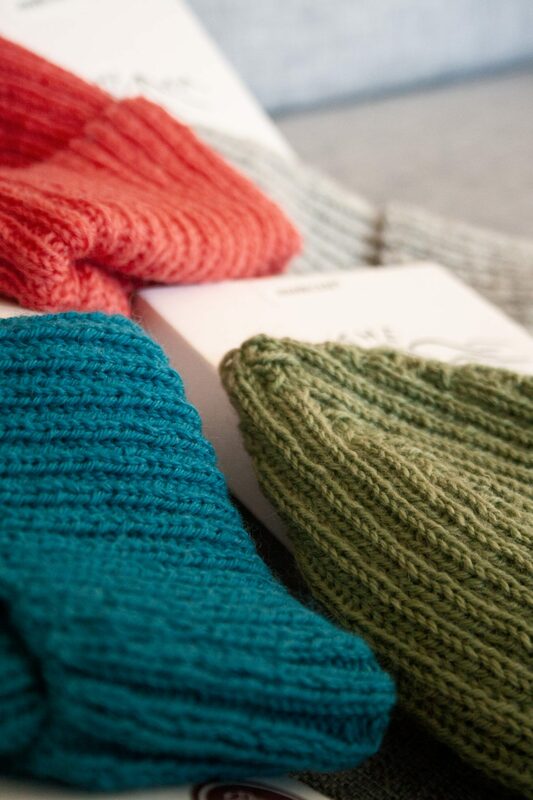 We have been purposefully slow to expand, since the red knit cap, as the foundational idea of the company had to be there alone and have its time in the spotlight before getting any siblings. A few different beanies hanging out. All the Olive beanie brothers. Red Hat Factory is after all not just any beanie collection, but a parlor of carefully hand knit beanies that takes about four hours of meticulous crafting per piece. We don’t just want to drop something with no care. In 2018, the color expansion started with a couple of grays, which are not really colors but what we like to call non-saturated versions of the red (wink wink), and then a few more bold Limited Editions. But now that Red Hat Factory brings in the first actual color into the base collection, what better color to come first than the green of nature itself. Say hello to the Olive, available in all our models. Your name & e-mail will only be used for this newsletter. You may easily unsubscribe at any time in the e-mail footer. The brand Red Hat Factory is owned and run by Skylimit Productions: Org. No. 994 507 990 MVA. Address: Nedre Gartavei 48, 4810 Eydehavn, Norway.